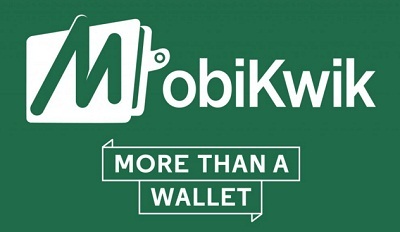 Be the lucky one to avail a 100% cashback on Mobikwik in every hour from 9AM to 9PM. Make your Valentine week more cherishable with this 100% love deal from Mobikwik. Simply apply the coupon code on your recharge transaction and the deal is yours. Make a recharge on your mobile. Offer is applicable for first 100 users only who make a successful recharge. Each user can avail the cashback only once. Airtel users do not qualify for this offer. The cashback amount will be processed on/before 18th February. The maximum cashback amount is Rs.100.